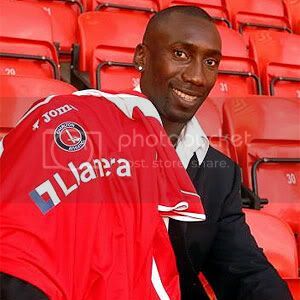 Another high profile signing hit the Valley today in the form of former Leeds, Chelsea and Boro striker Jimmy Floyd Hasselbaink. A good signing in my opinion and one to team up with good old Dazza up front. He came on a free and im sure will be a major player in the upcoming season.